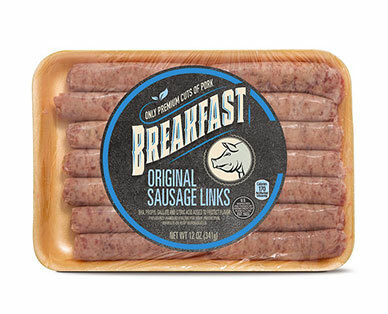 For the most important meal of the day, try out our Original Pork Breakfast Links! Feelin' fancy? Try cooking up these links in a delicious breakfast casserole.